Easily recognisable for its disused tube carriages elevated well above the ground, Village Underground is an evolving project in Shoreditch building an international platform for creativity and culture. The ex-tube carriages have been recycled to form creative studios and galleries for film, photography, music, design and other artistic endeavours. 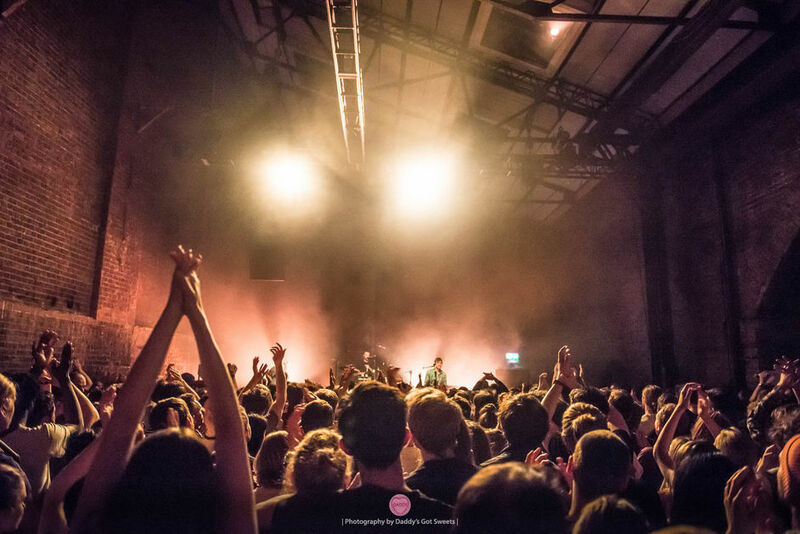 The impressive warehouse space below is available for hire and is popular as a clubbing venue for one-off nights - Secretsundaze have held some legendary nights here. The eclectic programme also ensures the venue appeals to an eclectic crowd. The beautiful building dates back to Victorian times and still has some of its original features with exposed brickwork and a 10-metre high ceiling punctuated with skylights. The German DJ spins techno. Plus New York's Anthony Parasole and resident Claire Morgan. Alt rock collective from London via Bahrain supporting their upcoming new album, Levitation. The DJ spins house and techno. Punk-rock band fronted by the former Gallows and Pure Love frontman. The three-piece from Montreal play indie dance numbers, whilst displaying a fierce DIY ethic. The DJ spins very loud techno. Plus AZF and Rrose supplying electronica. The gender-bending alt rock three-piece from New York is led by Hollywood actor Ezra Miller. The German DJ spins deep house. Plus Axel Boman and Dorisburg. Led by drummer Jake Long, this six-piece group performs original Afro-jazz based material. What are the best dining options near Village Underground London? Village Underground gyms, sporting activities, health & beauty and fitness. The best pubs near London Village Underground. Village Underground clubs, bars, cabaret nights, casinos and interesting nightlife. Where to have your meeting, conference, exhibition, private dining or training course near Village Underground. From cheap budget places to stay to luxury 5 star hotels see our discounts for Village Underground hotels, including Courthouse Hotel Shoreditch from 80% off.